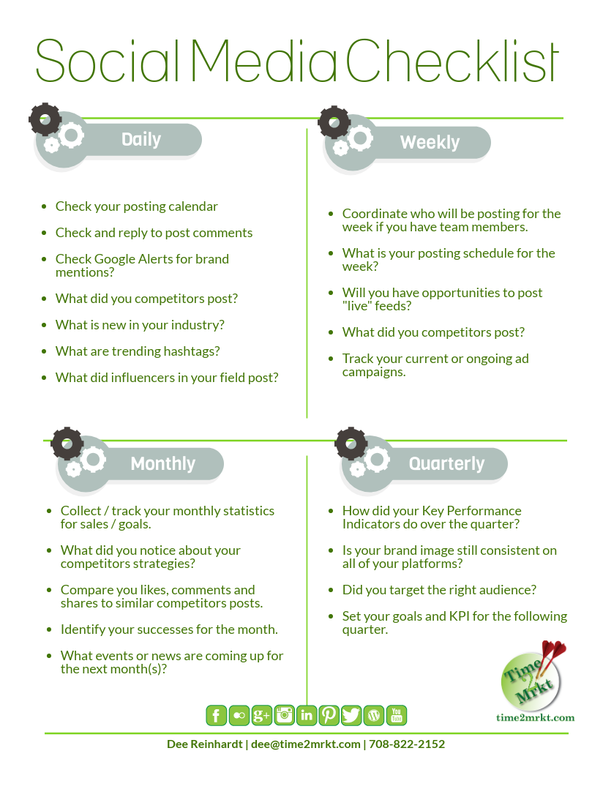 If This Then That – will help you do just that with about 11 social platforms – ex. 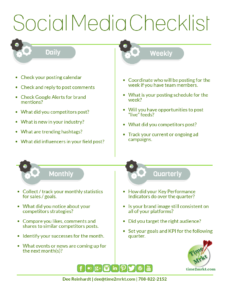 if [Twitter mention] then [thank them] – will work with Facebook pages. Dreamstime – free photos for use in your materials – they also have photos for purchase. DIIGO – similar to Dropbox for websites you want to save for later – lets you bookmark in a cloud favorites by keyword. You can even highlight things, place sticky notes on pages and share it with connections. 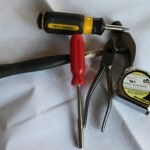 FanTools – the free side lets you set up one Twitter and one Facebook page, upgrades available for planning, coupons and deals. YouSendIt – sending large files through email is no longer a problem, use YouSendIt. You upload, the receiver downloads. You must stay under a size limit for it to remain free. Morgue File – more free photos. Has a connection with Dreamstime. CutePDF – makes pdf files for any of your printable documents for programs that don’t already convert them. Skype – video calling and screen sharing, have a group video conversation for a monthly fee. IWOWWE – video email and conferencing. FreshBooks – on-line accounting, up to 3 clients for free, up to 25 clients $19.95 mos. Zoho – CRM on-line tool. Gimp – photo editing software – you download it. You don’t need Photoshop with this one. Inkscape – modify vector art similar to Illustrator. LastPass – Online Password storage. 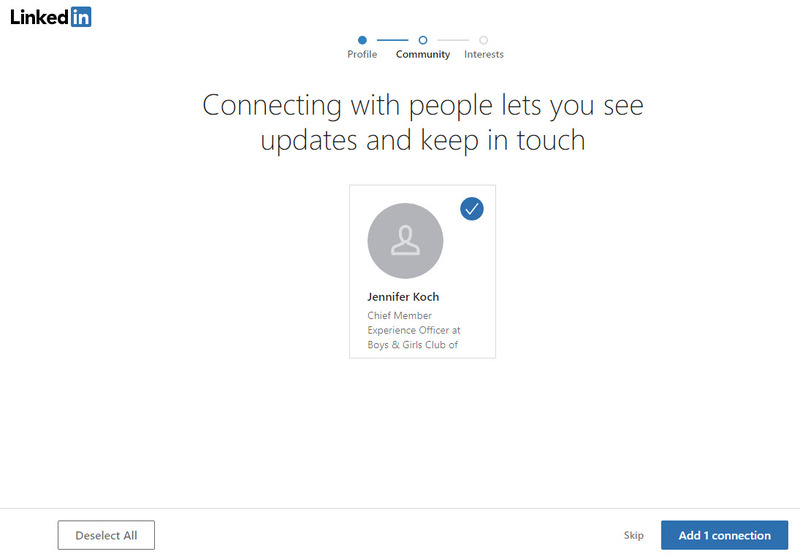 TeamViewer – Screen sharing and more. Jing – screen capture. pro version for a small upgrade is no longer available. Will have to switch to Snag-it or Camtasia. Google Docs, Calendar, mail, keyword tools, alerts, analytics, insights for search – access docs that you share, share with others, check your calendar, multiple email accounts from you desktop, phone, or laptop, find what keywords you need to use, set up alerts for anything you want to track from the web and blogs, add analytics to your website and track traffic to your site, . Readitlater – don’t have time to read that article now, save it to readitlater. Free Conference Call – teleconferencing line available 24/7. Each call accommodates 96 callers on an unlimited number of 6 hour free conference calls. Producteev – task management app, helping to organize office days. It’s cross-platform, desktop and mobile. Scribd – post your pdf files and documents to share on your social networks if you don’t want to post them on your website. Get Listed – enter your business name and zip code. The tool finds the location sites on which you are or aren’t listed. Timeline Image Tool – helps you build custom tab images without needing design software. What have I missed? What do you like best? What wouldn’t you use? 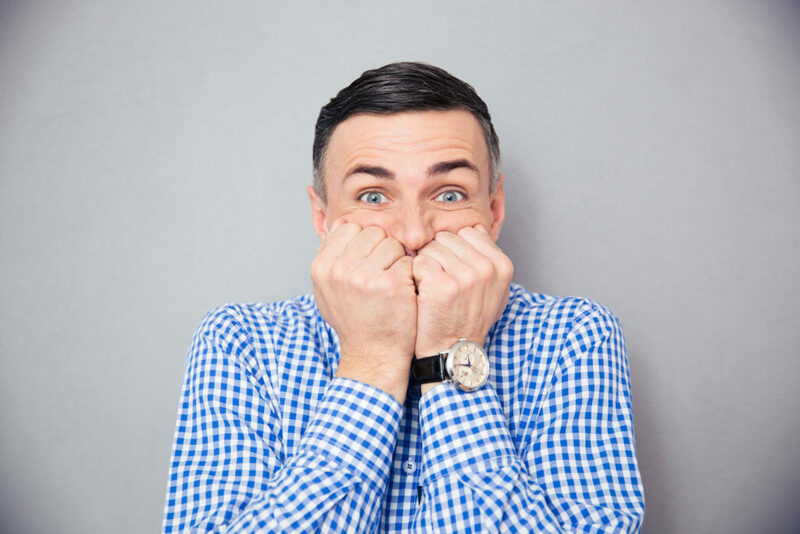 Going to an Interview can be nerve wracking! The interview makes or breaks your chance of getting hired. An interview is a sales pitch for you to get the job. How can you use a sales tactic to enhance your chances of getting a job? For those of you who don’t know, I teach many workshops on LinkedIn for job seekers, and I teach a job search class for using tools on the internet other than CareerBuilder and Monster (oh there is so much more!). In those classes, I discuss resumes, interviewing and many other job search related topics. I saw an article today (noted below) that really struck me as something that job seekers should attempt regularly. I know when I managed retail stores, I used to have interviewees try to sell me an item I had on my desk just to see how they could think under pressure. These days with the necessity of good workplace skills and customer service skills, most jobs have a sales component whether you want it to or not. Using the following ideas during your interview may help show your versatility and value, and land you a job! What are the top three responsibilities (insert another applicable word here) that you envision for the position for which I am interviewing? Depending upon what the answers are takes you to point #2 above. Make sure you take notes so that you can respond intelligently. Listen carefully to the first item mentioned, and make sure you respond to it first. Getting hired or getting a contract is all about being able to meet someones needs or solve a problem. 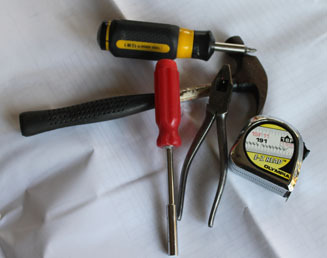 Be prepared with examples of how you may have already solved someone else’s problem based on the list of items mentioned. Seek to understand how you might be able to go “bigger picture” on the those items. Asking if the examples you provided would remedy the situation or meet the responsibilities would give you instantaneous feedback. Once you have described a previous situation or an idea, ask “is this something that could work for your business (this position). Once you read the article you may agree with my take or not, but at least I got you to think about your approach to your interview. Let me know how I can help with your digital job search or LinkedIn profile! 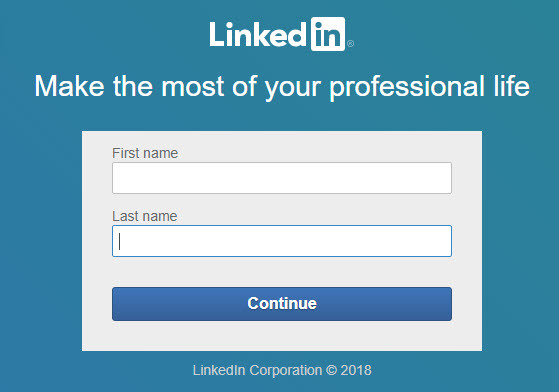 If you need to create a new LinkedIn Profile, follow these step-by-step instructions based upon the LinkedIn system today! Enter a password – write it down! Enter First and Last name on next screen. The system will pick up the zip code of your internet provider, so enter the correct one if it is not correct. 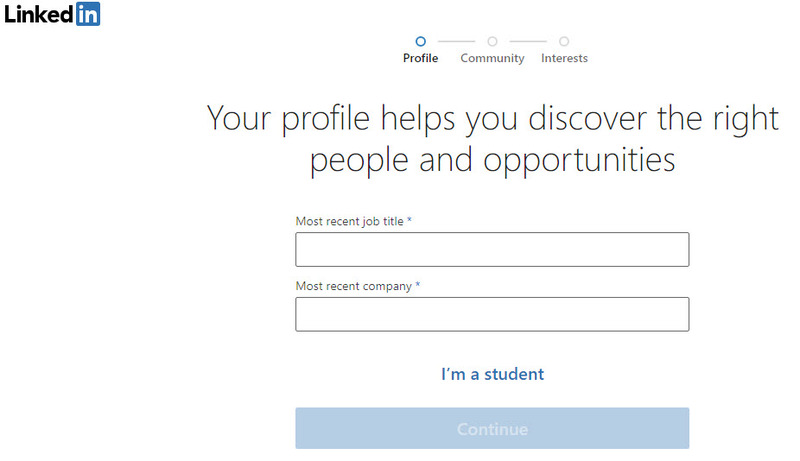 OR Enter the title of your most recent job. Enter the name of your most recent company. Another window will pop up asking for the industry of your most recent job. Select from the drop-down of choices available. 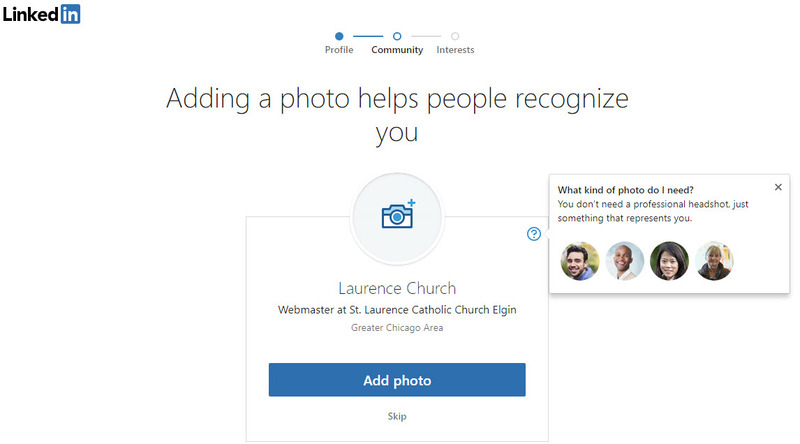 The next step asks you to add a headshot. If you have one available, it is always advisable to have a photo on your profile. If you don’t have a photo on the device that you are using, click Skip. If you have a photo on the device you are using, click the camera icon and add a photo. LinkedIn will direct you. Once added, click Add Photo. 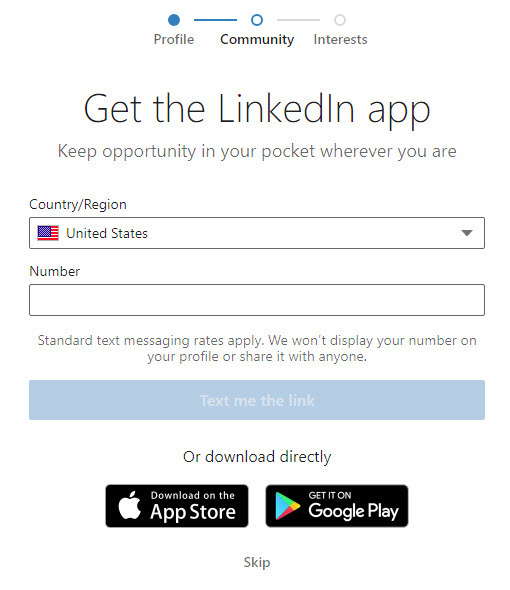 Click Skip on the next page to sign-up for the “Get the LinkedIn app” step for now. It is best to set-up and edit your profile information on a laptop or desktop in a browser-based version of LinkedIn, not the app. The last step LinkedIn will ask about before it takes you to your home feed is what areas of industry would you like to follow. They will select industry leaders for you to follow. You are not “connected” to these people but only following them. 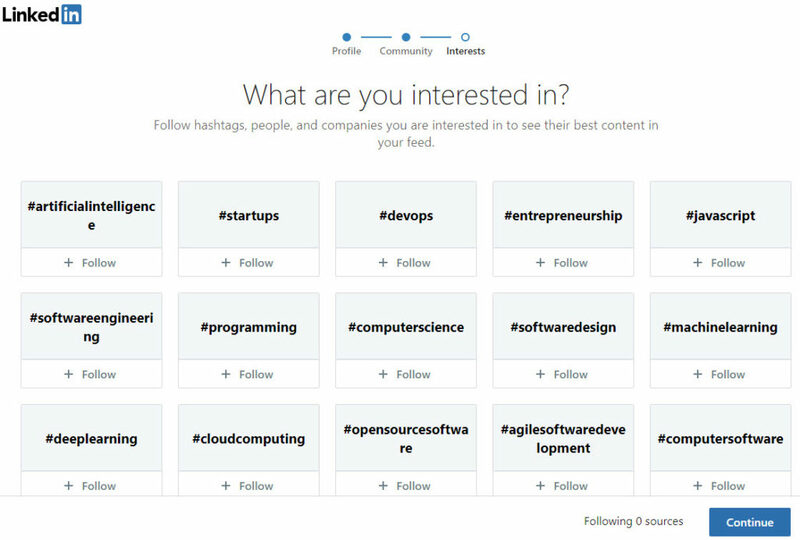 If you click Continue without selecting any industries, you can select leaders and hashtags from the next page. Now you are done. 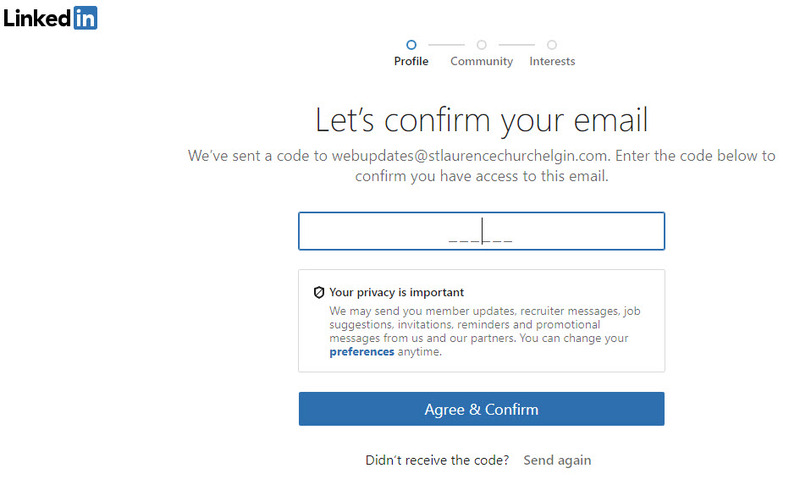 You can begin to invite contacts and work with LinkedIn. 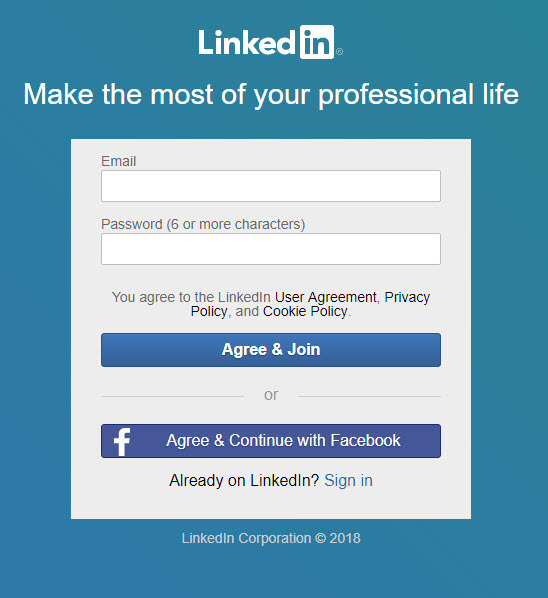 If you will be attending a LinkedIn workshop make sure to have your log-in username (email) and password ready to go. Now Press This is a plugin that you must add to be able to use. But if you write opinions on others work or as reference to a further point you are making, it is well worth finding it and downloading. Put a few words or bullets in the body area to help you remember what you wanted to write about. 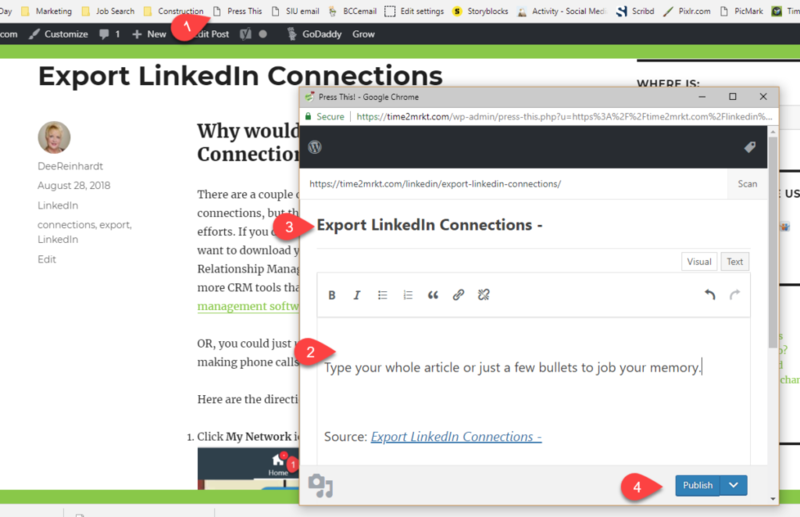 Unless you are super confident, or have time to write the entire article right then, you will want to click the down arrow by #4 Publish to Save Draft. Remember to change title (image bullet #3)to your words so you are not plagiarizing others work. That is it! Easy peasy lemon squeezy, you have content for a new blog article. Remember you still need 300 words to make SEO work for you. Quite often, if you have a total different point of view you can easily squeeze out that many words.